All Kids Academy Head Start serves children, families, and communities by closing the achievement gap. They provide quality school readiness and comprehensive services; and collaborate with families to support their hopes and desires, in achieving their maximum potential as productive members of society. 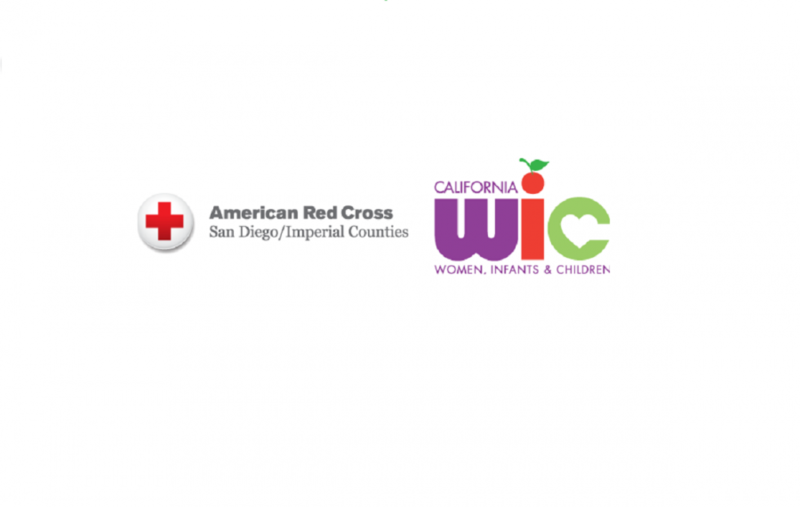 The American Red Cross WIC program has helped pregnant, postpartum, and breastfeeding individuals as well as children up to the age of 5 eat well, stay healthy, and be active. WIC provides families with nutritious foods to help supplement their diets, information and education on healthy eating, breastfeeding information and support, and referrals to health care and critical social services. CDA is a community based, non-profit agency that takes an active role in childcare issues at the local, county and statewide level to support children, parents, and childcare providers. CDA operates an Alternative Payment Program throughout San Diego County and is the largest sponsor in California of the Federal USDA Child and Adult Care Food Program (CACFP). Chicano Federation of San Diego County is one of San Diego’s leading social service agencies providing child education, health and nutrition, and housing programs throughout San Diego County. ECS Head Start and Early Head Start are comprehensive child development programs serving children from birth to age 5, pregnant women, and their families. These child-focused programs utilize research-based, developmentally appropriate curriculum and have the overall goal of increasing Kindergarten readiness for young children from low-income families. 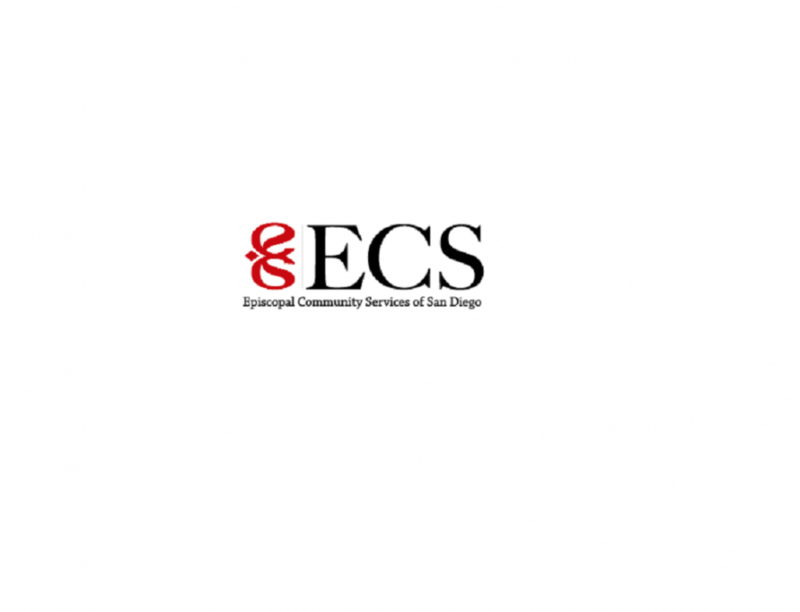 ECS provides services to over 2,000 children and their families each year. 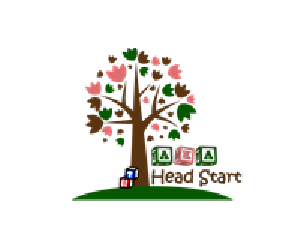 NHA’s Head Start and Early Head Start programs provide comprehensive services to families, which include services to pregnant women, infants, and preschool programs for children ages 3-5. The NCHS WIC program provides proper nutrition to pregnant women, breastfeeding mothers, new mothers and young children to improve healthy eating and nutrition to improve overall wellness. Their office places an emphasis on supporting mothers as they give birth to their children and create a healthy environment for them. SDCBC has been serving the San Diego community for over 19 years with their work in promoting breastfeeding through education and outreach to mothers, businesses, health care professionals, and the community. San Diego Breastfeeding Center Foundation provides breastfeeding services and education through a wide range of breastfeeding consultations, classes; clinics support groups, online articles and social media. Their mission is to reduce socioeconomic disparities in breastfeeding support by increasing access to qualified lactation consultants for low-income families. SDCOE serves the county’s most vulnerable students, and supports school leaders, teachers and students across the county.The First 5 San Diego Quality Preschool Initiative is a local Quality Rating and Improvement System (QRIS) focusing on measuring and increasing the quality in childcare and preschool settings throughout San Diego County. The San Diego County Childhood Obesity Initiative is a multi-sector coalition with the mission of reducing and preventing childhood obesity by advancing policy, systems, and environmental change through collective impact. 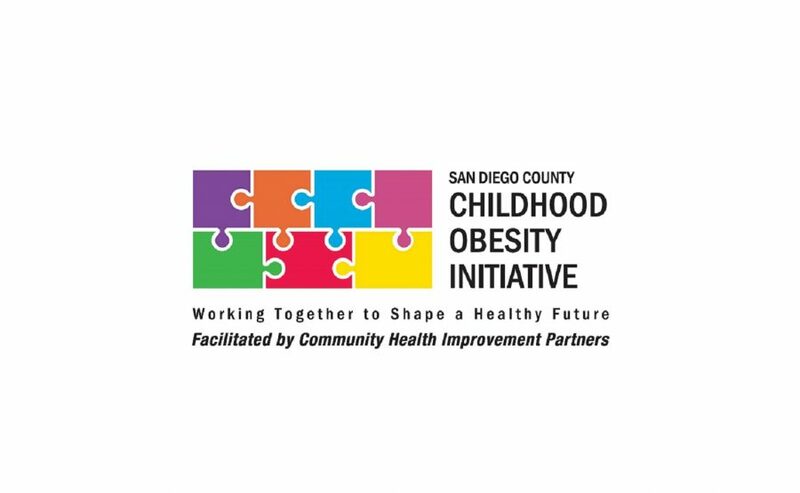 The San Diego County Childhood Obesity Initiative uses a collective impact model to coordinate and sustain countywide efforts to prevent and reduce childhood obesity; provide leadership and vision; create, support, and mobilize partnerships. 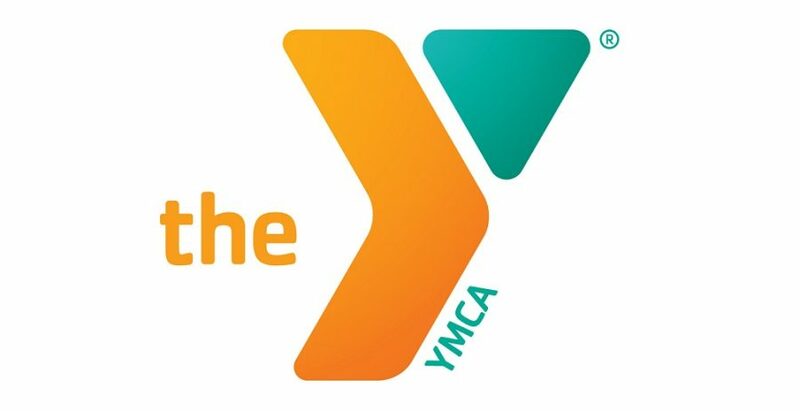 YMCA CRS has a variety of programs to serve children, families and childcare providers. These resources include trainings to childcare providers, free childcare referrals for families, and subsidized childcare for low-income families.